Pride of ownership is evident with this beautifully built turn-key country home centrally located in the heart of Clearlake. 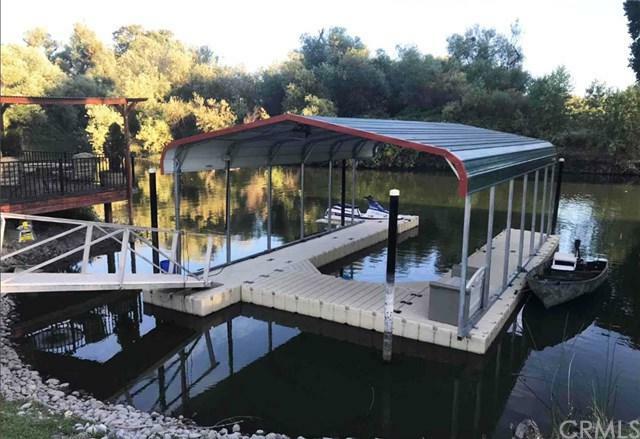 This two-acre property is a true compliment to Clearlake's magnificent true beauty as it is situated on cache creek giving easy access to one of the most prominent bass fishing lakes in all of California. 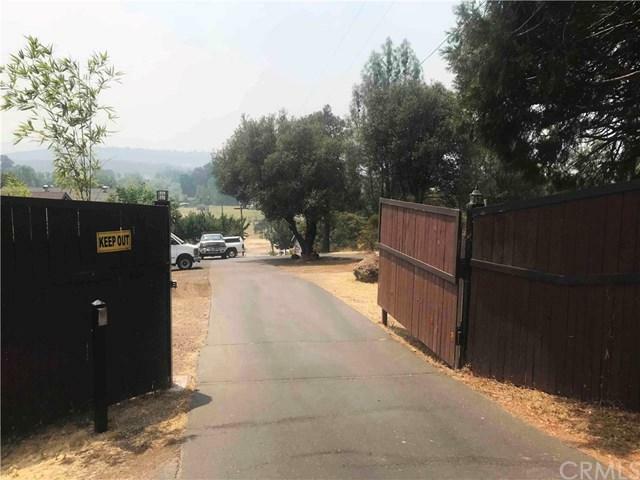 This home would make an excellent vacation rental or primary residence as it is fully fenced w private entry gate & Security system. There is recreation in every direction from hiking/biking trails at Anderson Marsh State Park to lake fun on the famous Clearlake! 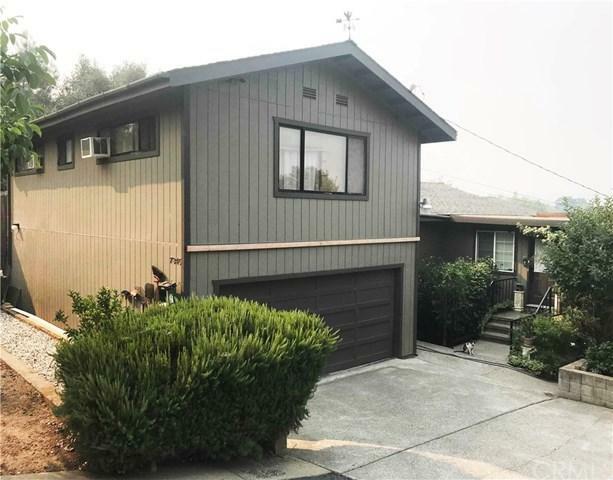 This just under 1800 sq ft home is newly remodeled w granite counter tops & new flooring & paint throughout, beautiful living room with an open serene feel as you walk through the front door. The home has 3bd 2bths in the main house, 1bd 1bth on the bottom level for Grandma or extra income. There is a large study that could easily be used as another bedroom, increasing it to a larger five-bedroom home. 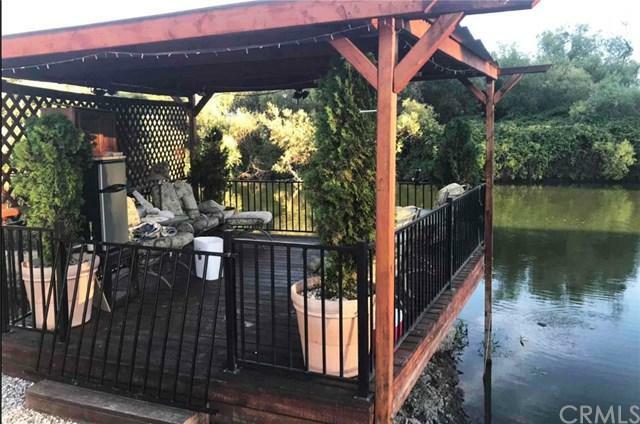 From the deck you can see Cache Creek, brand new two-horse stall barn, custom built 16 x 16 covered lounge & 25 x 16 covered dock which houses 3 boats & one jet-ski with a 50 amp pole for power. Hot tub & BBQ area also overlooks property as well. Cleared spot for potential pool, for fun memory making times with family and friends. Beautiful gardens as well as a large double door storage unit that could easily be used as a workshop, studio or a garage and another double car garage as well.